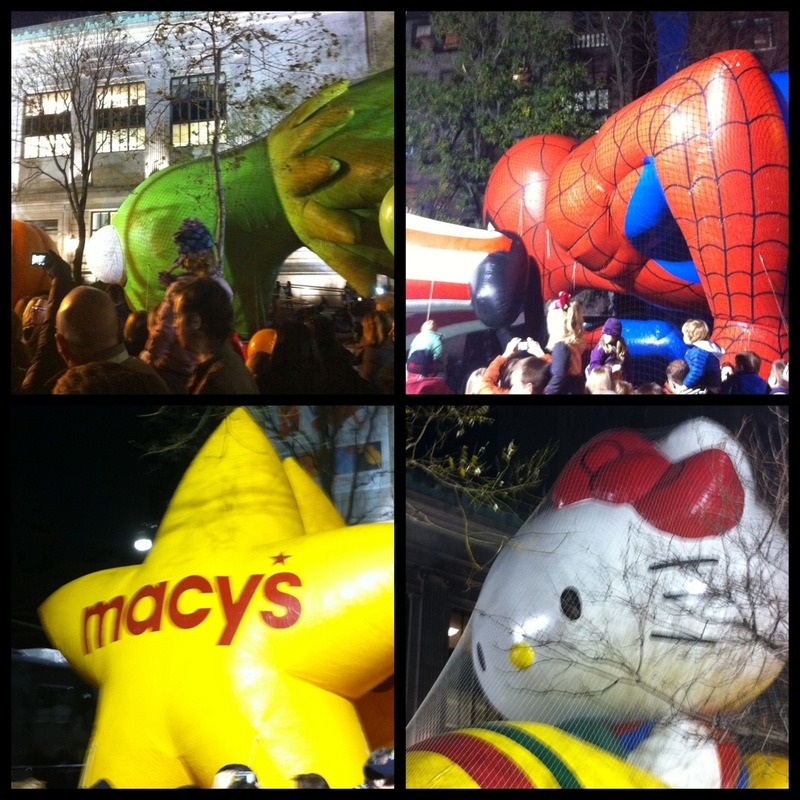 New York City…this Thanksgiving eve saw the annual Macy’s Thanksgiving Day Parade Balloon Inflation on the upper west side! 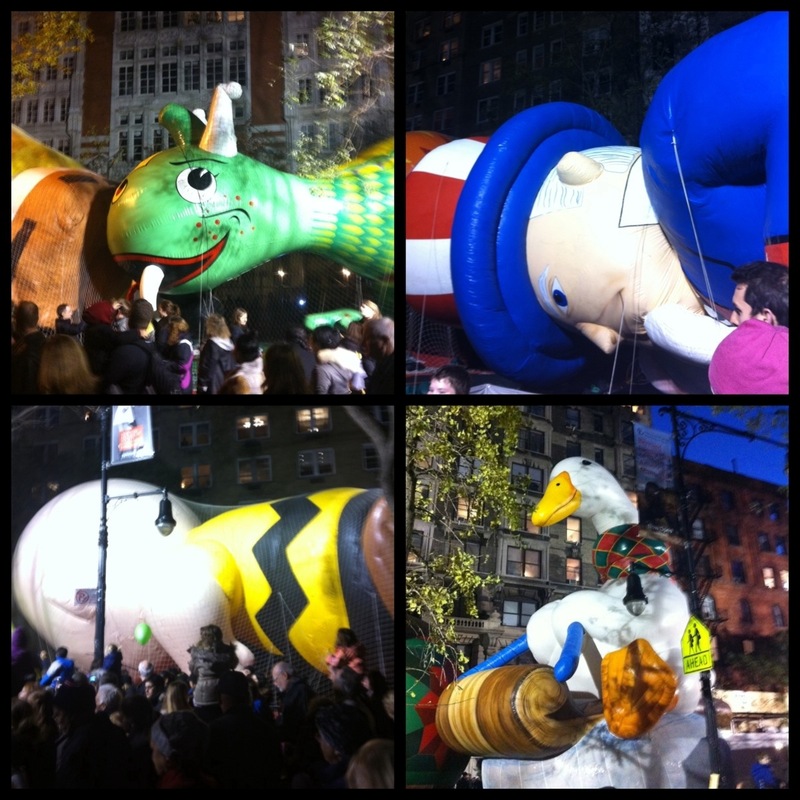 Tomorrow they will come to life as they float their way downtown to Macy’s flagship! « Older Post Pop Art! » Newer Post Warm & Toasty!